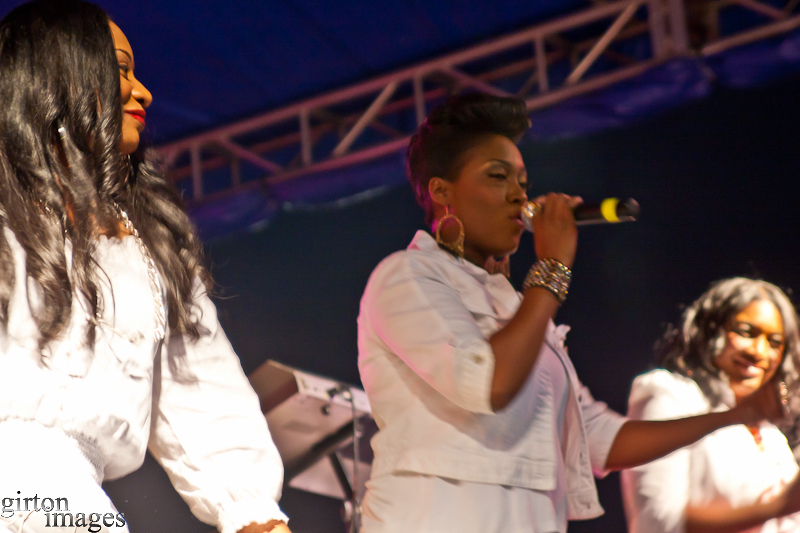 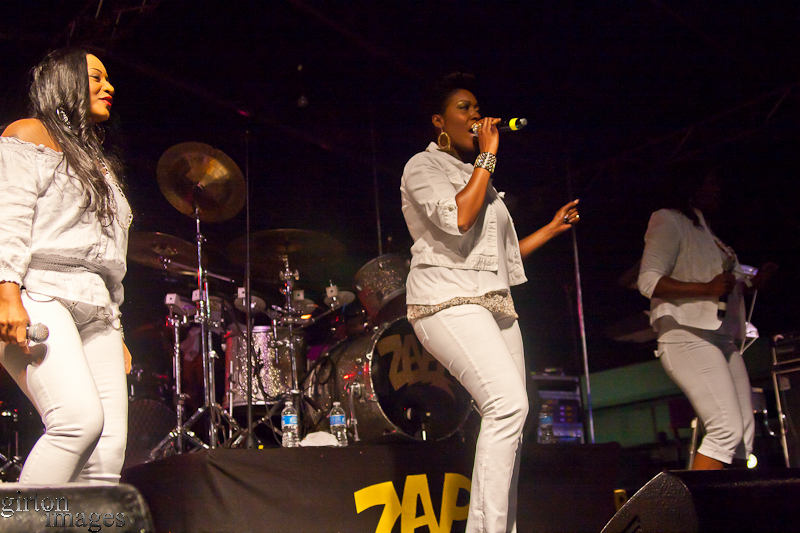 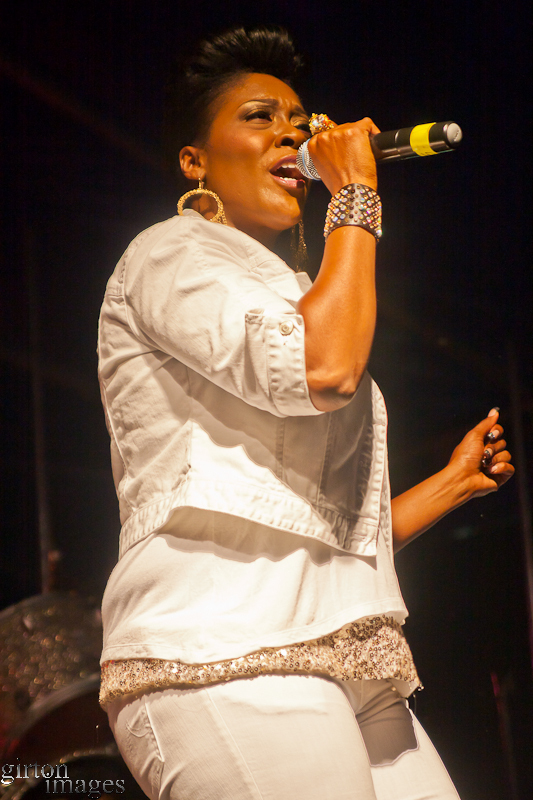 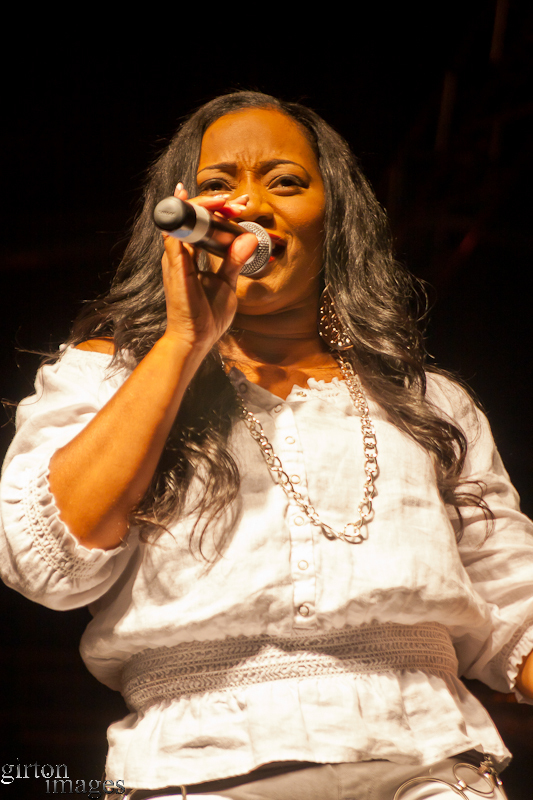 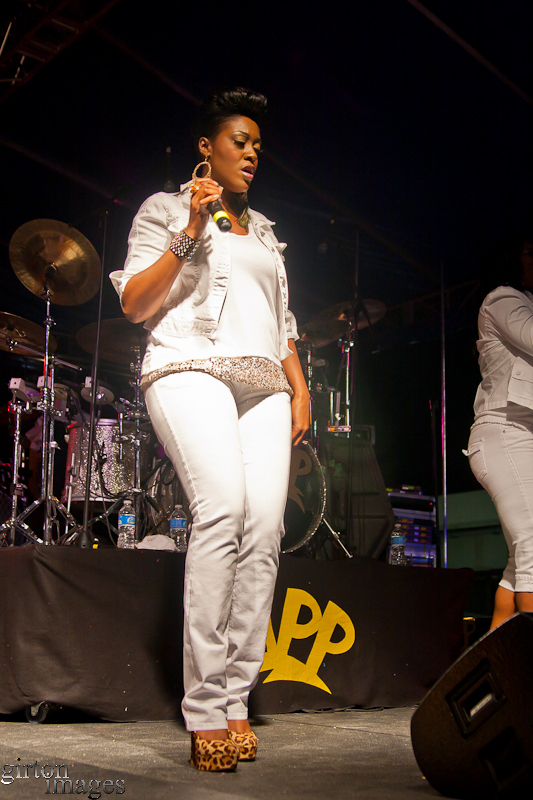 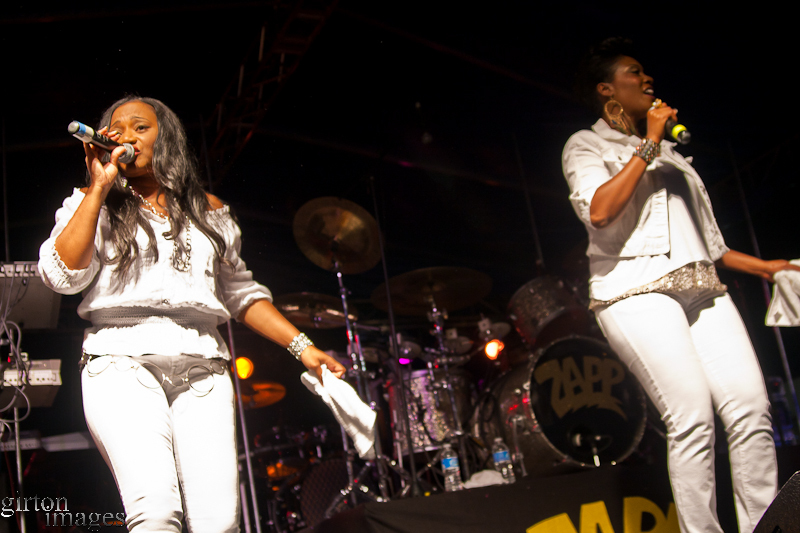 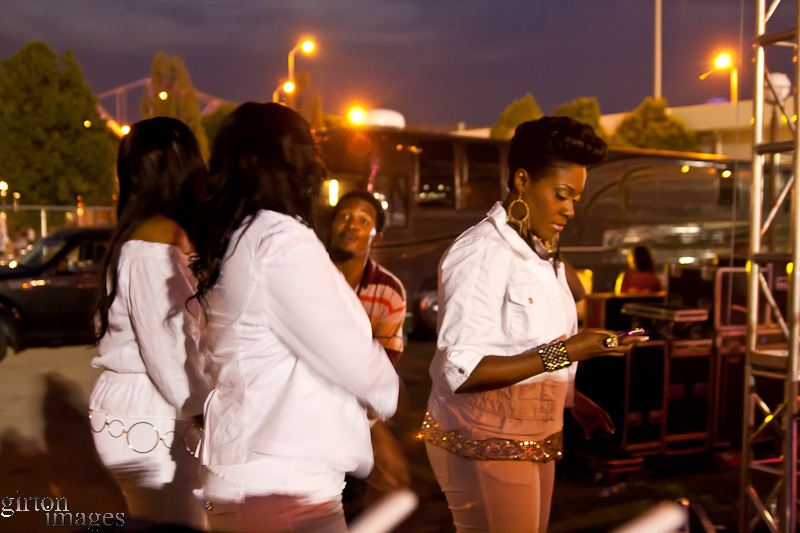 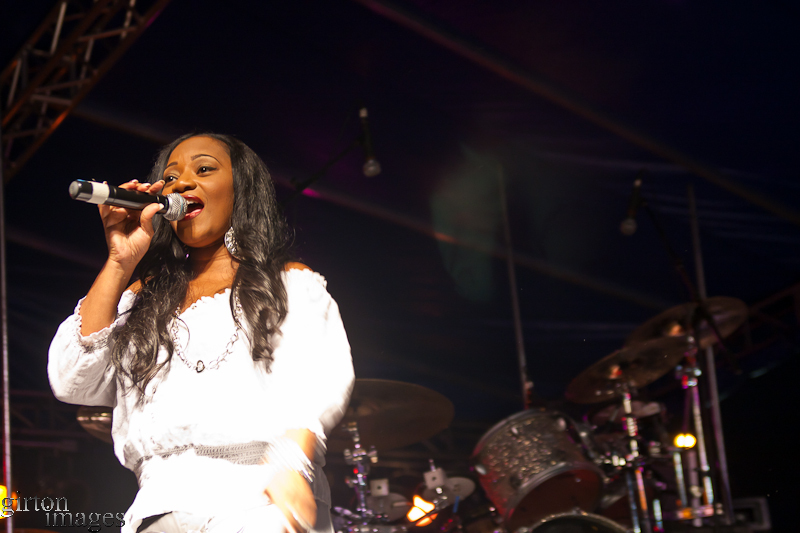 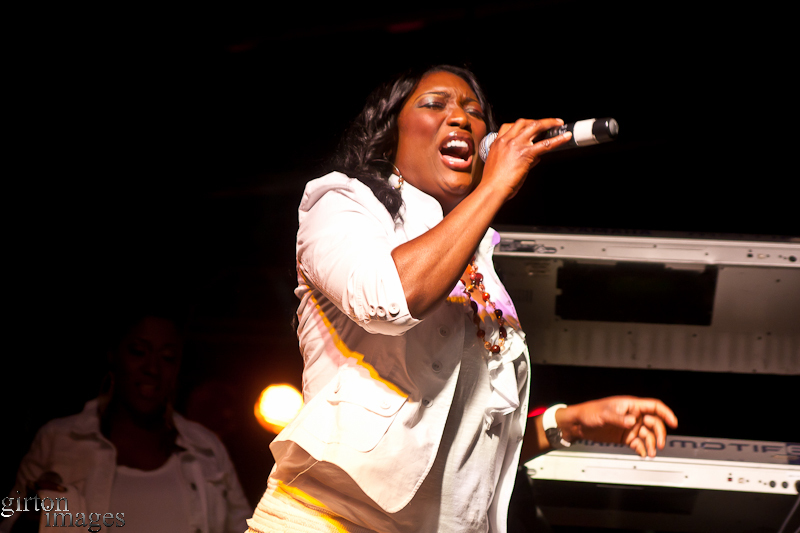 The second group to hit the stage during the sound and production challenged Soul Food Festival was SWV. 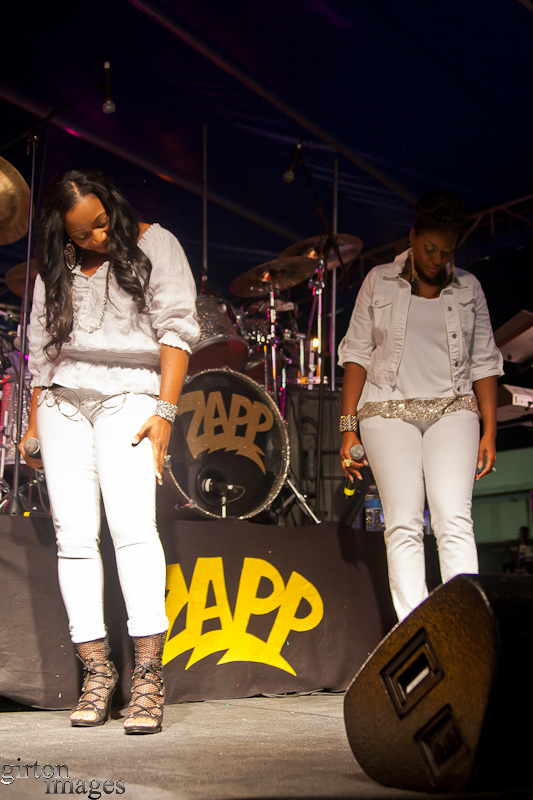 Back in the day, that stood for Sisters With Voices and they proved it one again. 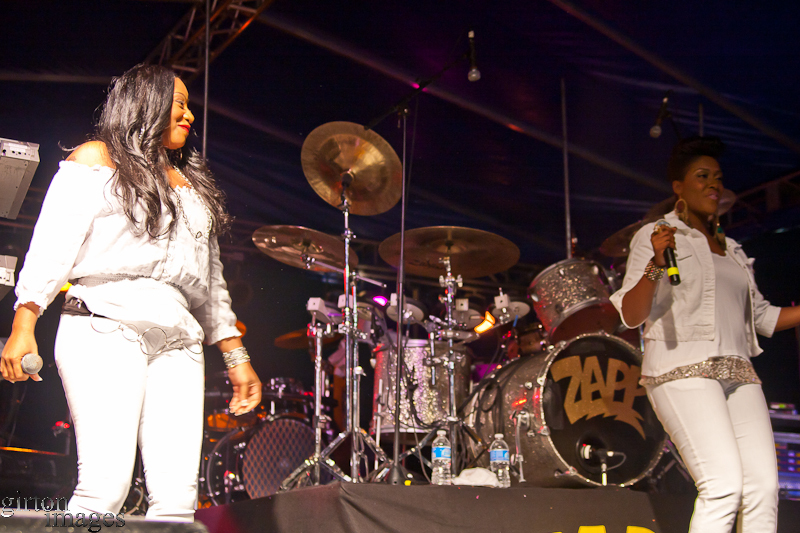 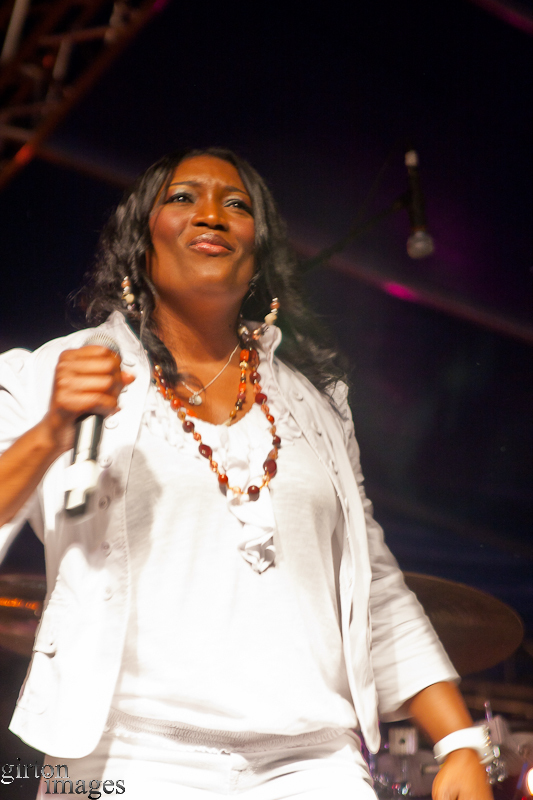 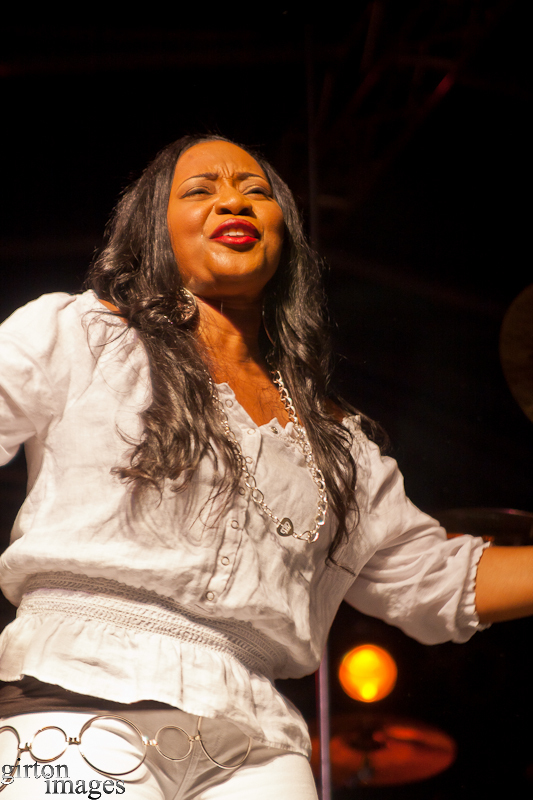 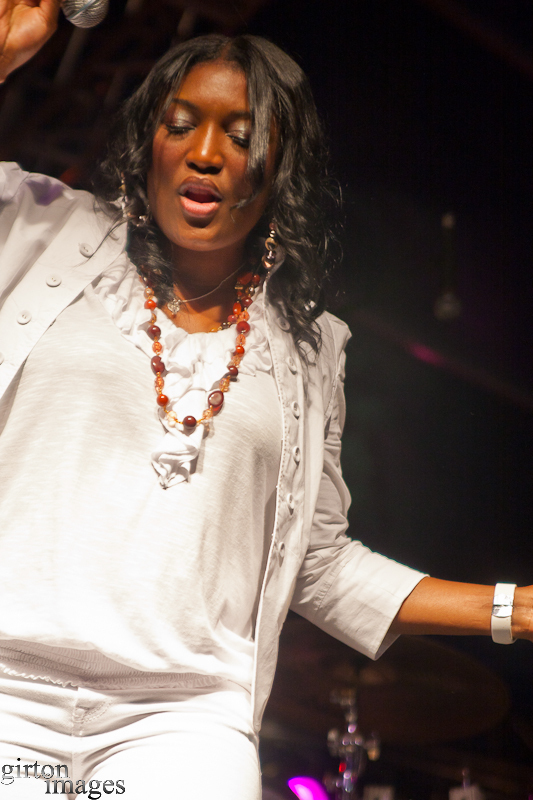 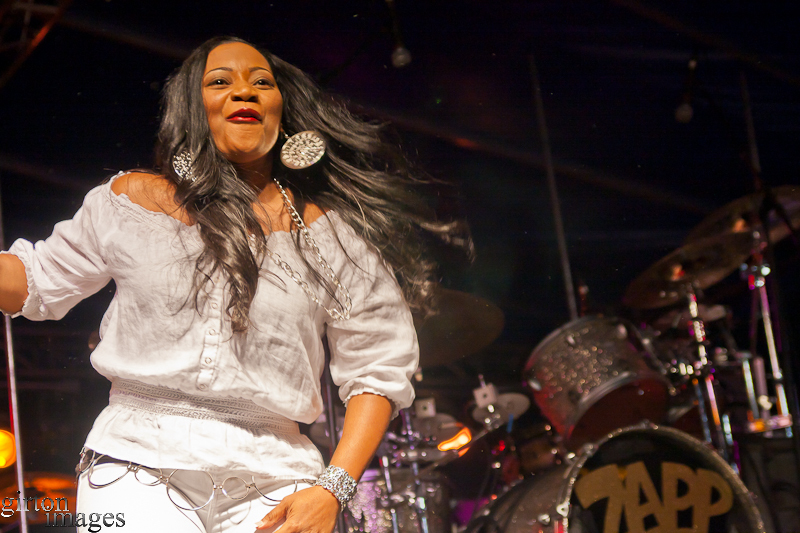 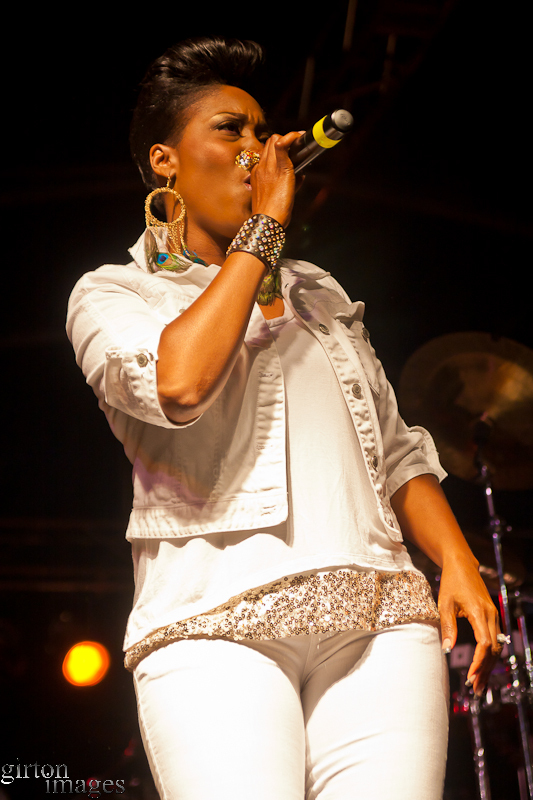 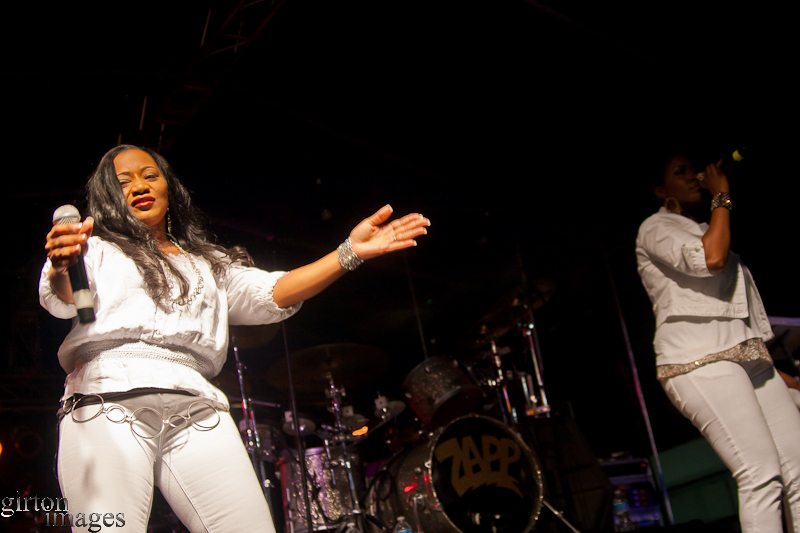 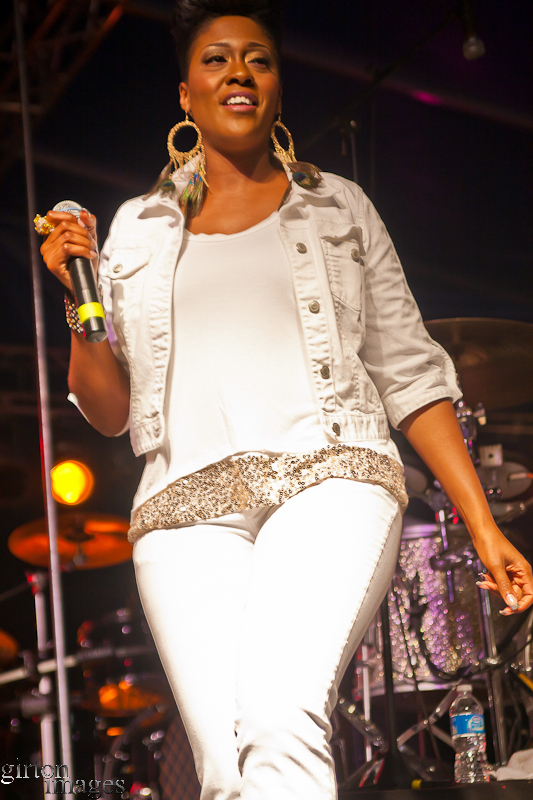 Taj, LeLee and Coko proved they could still bring it during their abbreviated set. 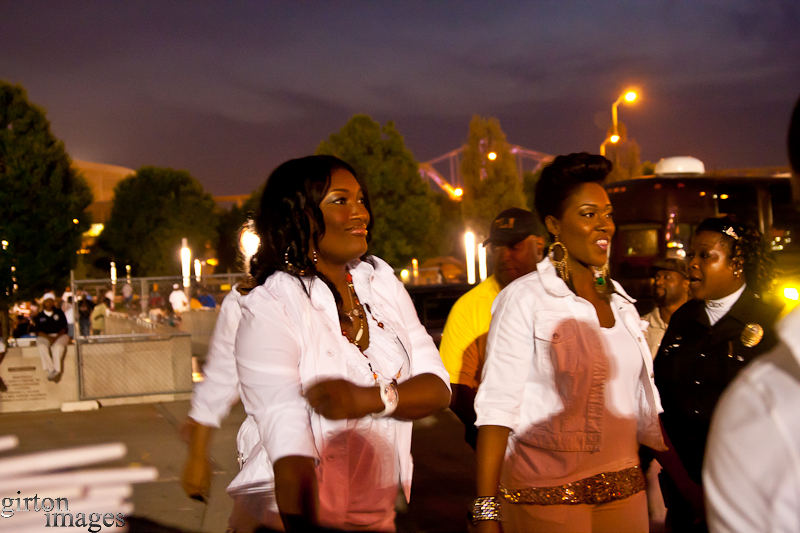 The SWV fans in attendance had to be happy.